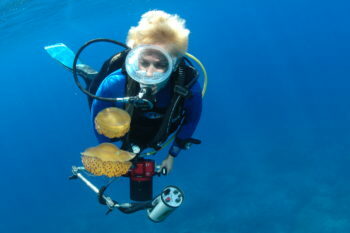 Since the times of Jaques Yves Cousteau and Hans Hass, the Mediterranean Sea mediates fascination to divers. In some parts you might have the impression of bio-diversity depletaion, but there are some regions where it still shows its natural beauty and wealth in a variety of species. One of this regions is the Island of GOZO, the small `sister´ of Malta. This independent state is situated in the middle of the Mediterranean Sea, approx. 90 km south of Sicily. Diving is one of the most important sports in GOZO. 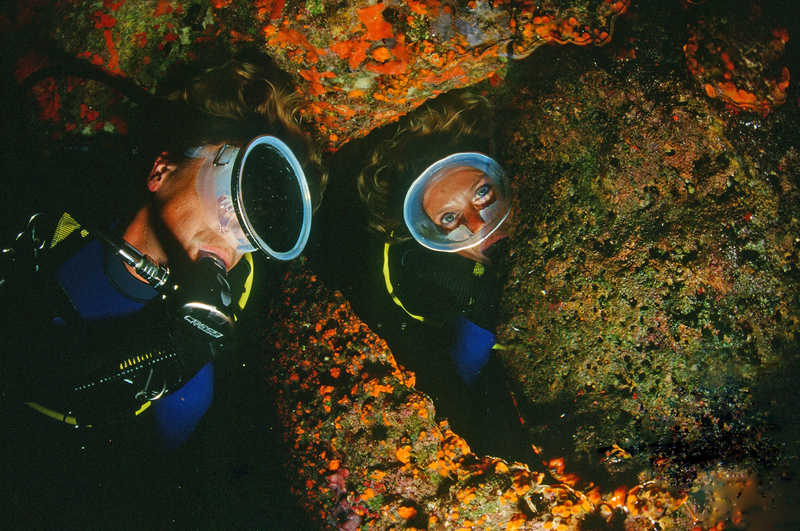 In almost all weather conditions, we can take you to one of our 35 sites, offering caves, grottos, tunnels, reefs, wrecks, etc …, all of which will leave a lasting impression upon you. 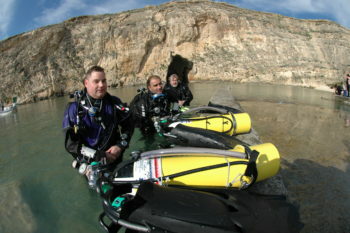 Upon request, we can offer Day-Trips to Malta as well as Night-Dives and Early Morning Dives. We dive in small groups and all sites can be quickly accessed via our Buses or Boats. Our philosophy is to give an individual service to our clients. After the dives, our center offers ample space to sit and relax. 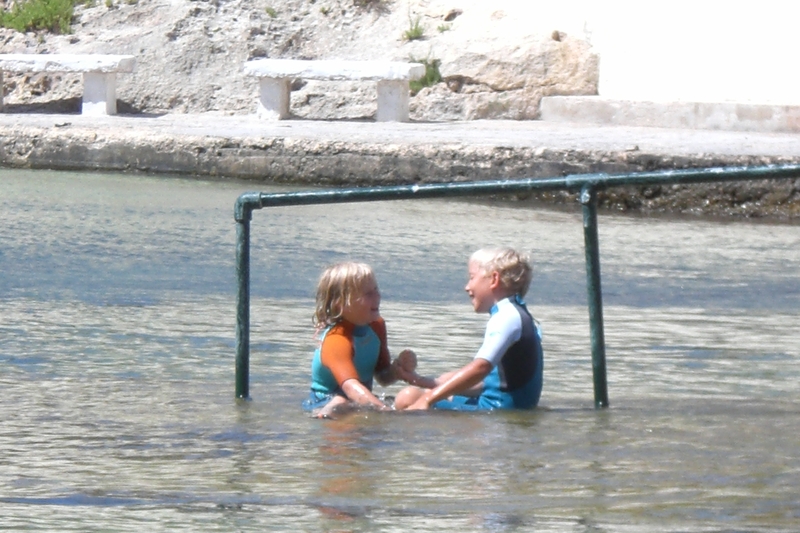 BUT: GOZO is not only a specialty for divers; it is also more than suitable for the whole family. Along with incredible dive-sites, GOZO presents 5,000 years of history and culture, which is influenced by the continents of Europe, Africa ans especially by the neighboring Mediterranean countries. 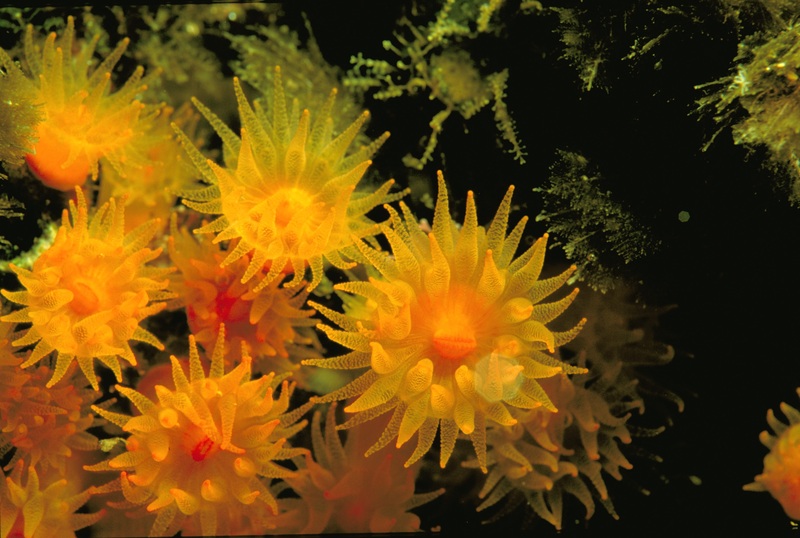 Gozo is the perfect dive destination in the Med. Having a variety of over 40 dive sites in our repertoire, we will always find the perfect spot – no matter which weather conditions we will have. 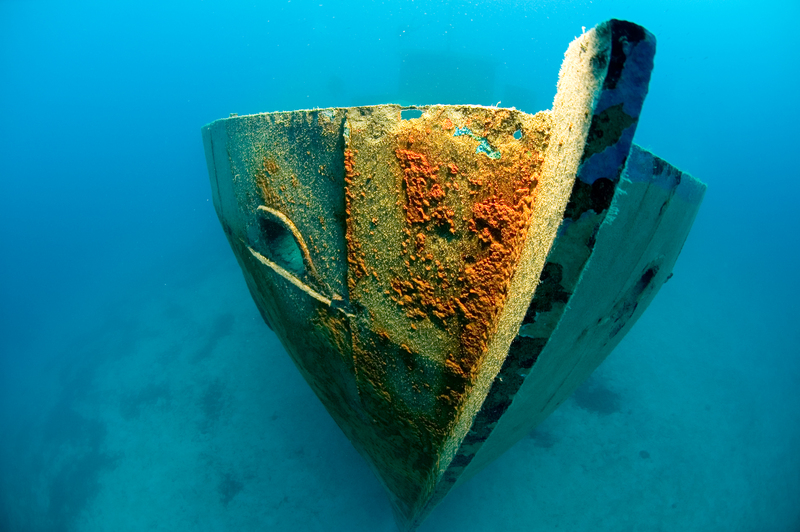 Wrecks, Caves and much more are waiting to be discovered. Upon request, we do also offer Night Dives and Full Day Boat Trips to Comino and Malta. 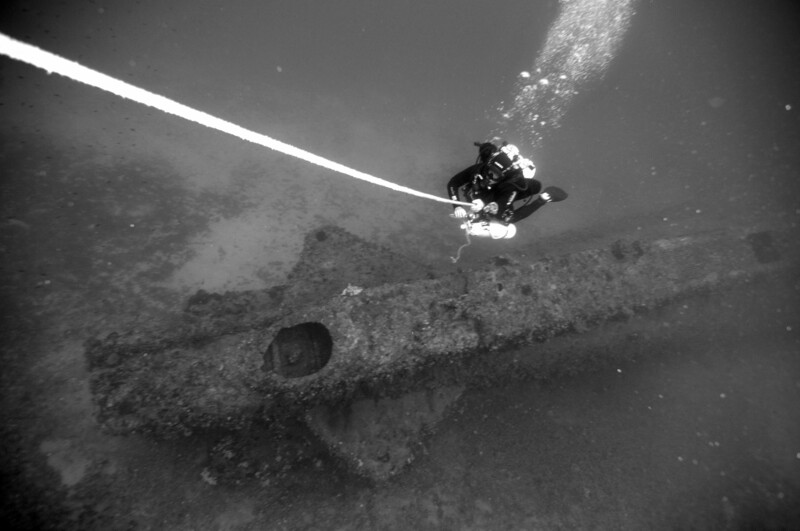 We dive in small groups – all spots can easily be approached by either boat and or bus. Our instructors are all educated to a very high level – safety and an individual service are our priority. After the dives, our office/shop leaves space to debrief and chat.